I don’t know about you but I am celebrating the fact that summer is “unofficially” here to stay. 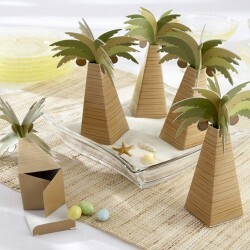 The sun is shining, the temperatures are warm, and all I can think about is the beach and palm trees. Which brings me to today’s fun wedding favor – the palm tree favor box. 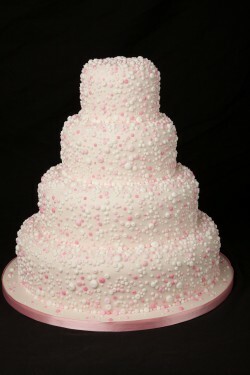 I’m quickly becoming a fan of pink wedding cakes, and this cake covered with tiny pink dots is one of my new favorites. This four-tier cake is so pretty and delicate, but also fun and whimsical with all those tiny dots in varying shades. 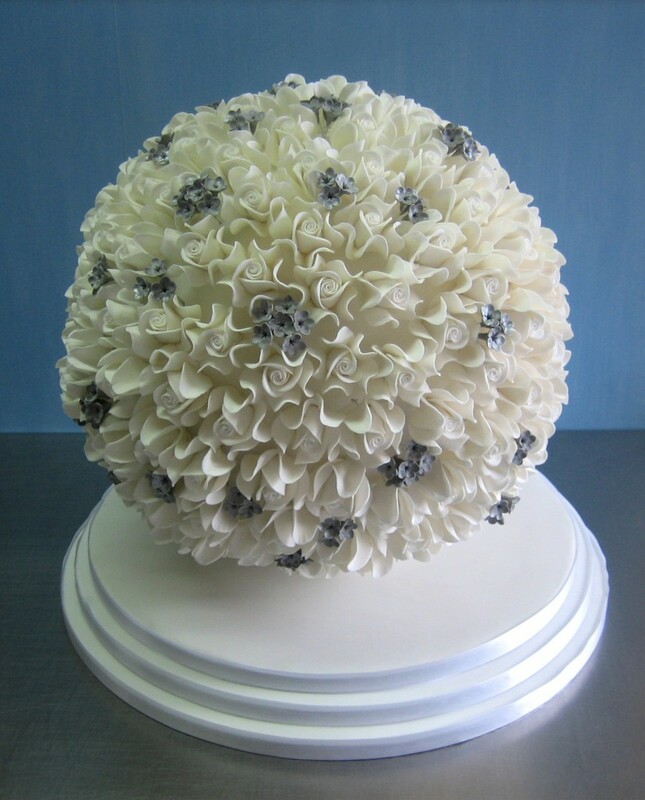 I’ve been showcasing quite a few showstopping (and rather large) wedding cakes lately, so today I wanted to go smaller. Much smaller. 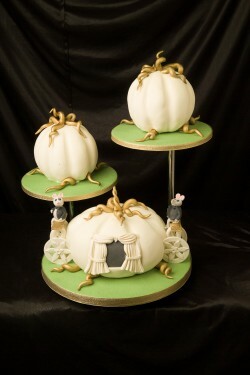 Like a two-tier wedding cake for a small wedding. Travel season has officially started and what better way to celebrate than with a fun-sized wedding favor. 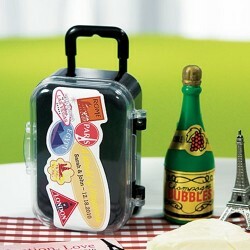 Today I give you the mini rolling suitcase favor. I have to admit, this might be my favorite favor so far, and we know how much I like miniature wedding favors! Since we are just days away from the “official” start of the summer season (Memorial Day! 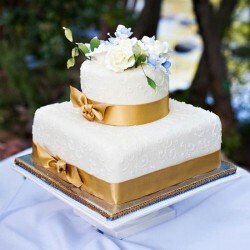 ), I wanted to find a cake that featured bright and vibrant colors that remind me of summer. 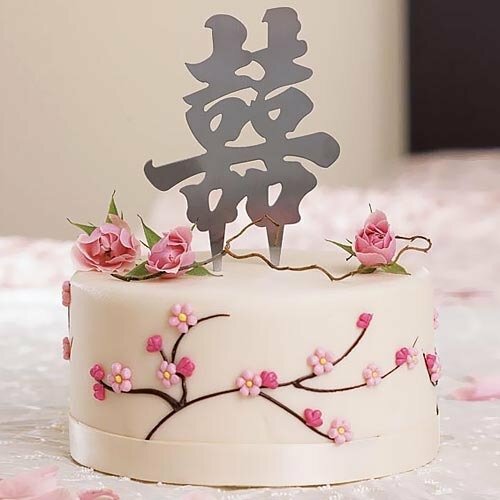 I think this cake fits the bill. 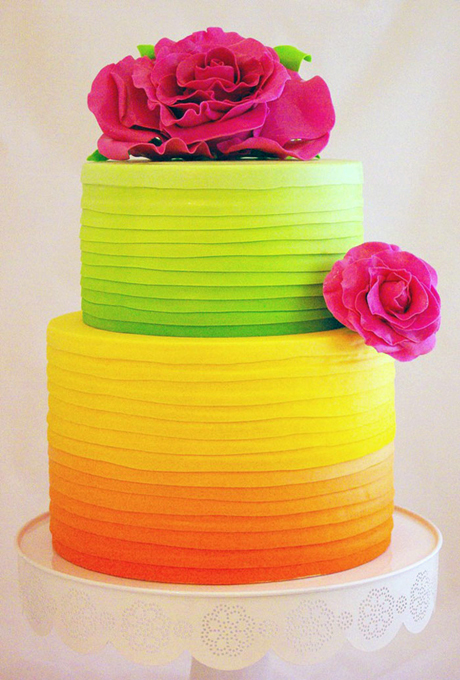 Behold the neon wedding cake! As non-traditional wedding cakes go, this one … well, it takes the cake. How much love do you have for this posey wedding cake? It’s rather amazing, don’t you think? And for those of you wondering, a “posey” is a small flower bouquet. (Of course, right now I’m singing “a pocket full of posies” over and over in my head). When I was younger I had a pen pal from England and the best days were the ones where I found an airmail envelope in the mail box! 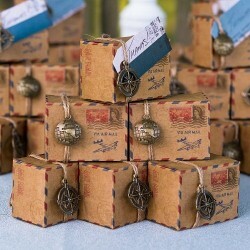 So you can imagine how excited I was when I found these very cute – and apparently “shabby chic” – airmail favor boxes! 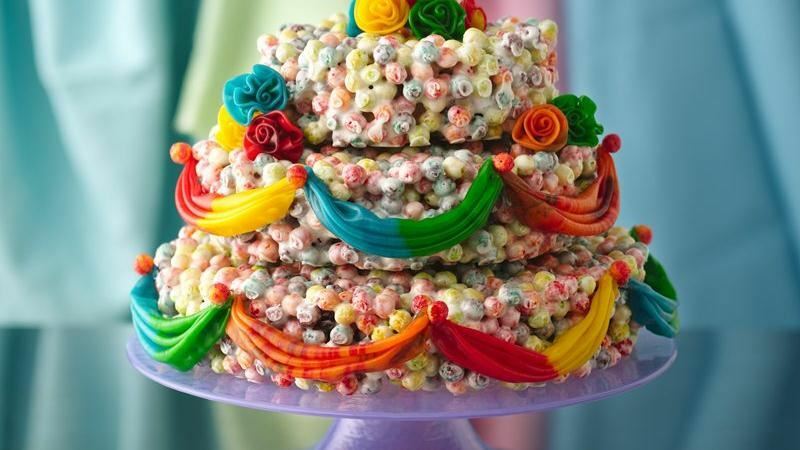 While we have featured unique and non-traditional wedding cakes here before, I don’t think we’ve ever featured a wedding cake made out of cereal!